Born Marjorie Chandler in Windsor, Ontario on November 18, 1926, she began her professional singing career at age 14. 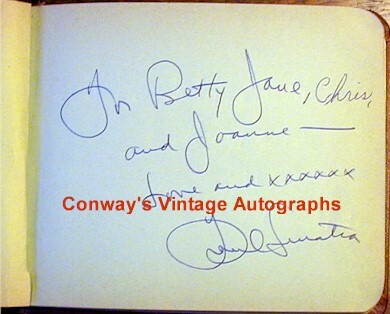 She is known primarily as the lead singer on the long-running 1950s NBC television show "Your Hit Parade." Her first Top-20 single charted in 1955. 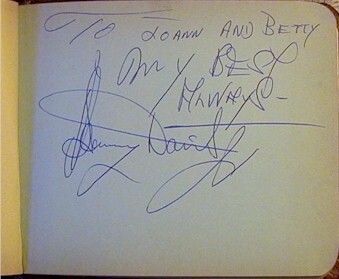 She and first husband, Raymond Scott, had their own record label; she surprised her fans with a number of critically well-received jazz performances. She was also very successful with night club engagements. 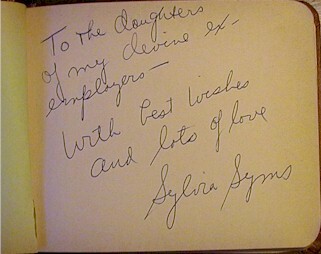 Sylvia Syms was born Sylvia Blagman on December 2, 1917, in Brooklyn. She was one of America's most distinguished cabaret and jazz singers with an appreciation of lyrics. Sylvia discovered the wonders of jazz in the clubs of New York's 52nd Street while still in her teens and was inspired and informally trained by Billie Holiday. Frank Sinatra called her the "Buddha" on account of her short stature, but he was one of her greatest admirers, hailing her as "the best saloon singer in the world". 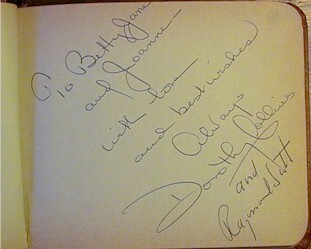 He also produced her 1982 album Syms By Sinatra. She died of a heart attack while performing a tribute program to Frank Sinatra in the Oak Room of the Algonquin Hotel in Manhattan. Cy Coleman was one of the all-time great composers of Broadway musicals. Among Coleman's many standards are "If My Friends Could See Me Now," "Big Spender," "The Best Is Yet to Come," "Witchcraft," "Pass Me By," "Hey, Look Me Over," "Real Live Girl," "I've Got Your Number," and "The Colors of My Life." He was born Seymour Kaufman on June 14, 1929 in the Bronx to East European Jewish immigrant parents.Over the years, Coleman collaborated with many great lyricists, including Dorothy Fields, Carolyn Leigh, Michael Stewart, David Zippel, A.E. Hotchner, Betty Comden & Adolph Green. His first lyric-writing partner was Joseph A. McCarthy, with whom he wrote "Why Try to Change Me Now," recorded by Frank Sinatra in 1952. 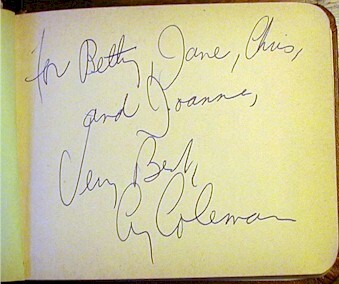 Upon teaming with Carolyn Leigh and scoring a major hit for Sinatra with "Witchcraft" in 1958, Coleman turned his full attention to writing. 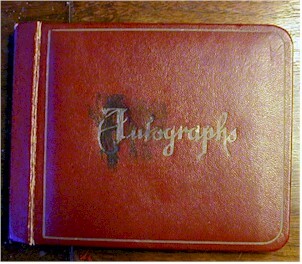 This is a wonderful collection of autographs all in one outstanding book. You will be hard pressed to ever find an authentic piece like this again.